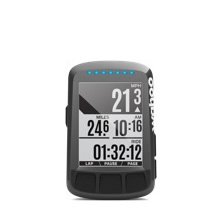 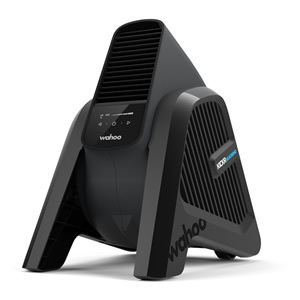 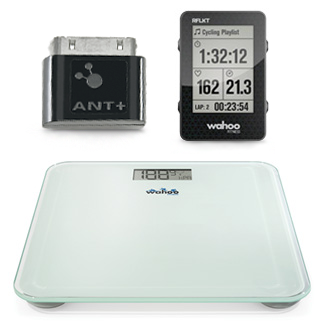 For pairing instructions on Android devices, please see How Do I Pair a Sensor to the Wahoo Fitness Android App? 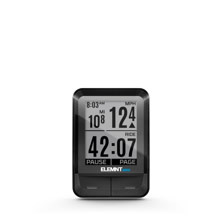 Your sensor is now set up and ready for action. 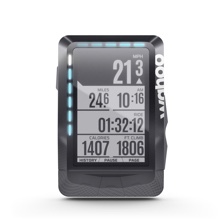 Whenever you start a workout in a profile the sensor is set active for, the sensor will provide data in the app. 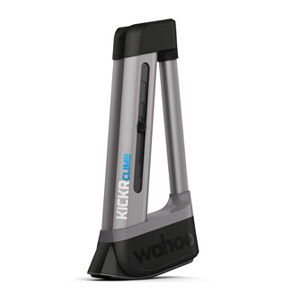 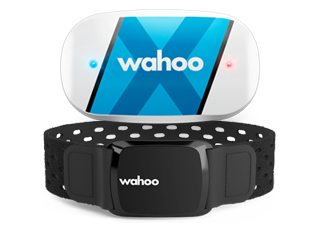 The Wahoo Fitness app remembers the sensor so that you can simply wake it and start a workout to begin recording data! 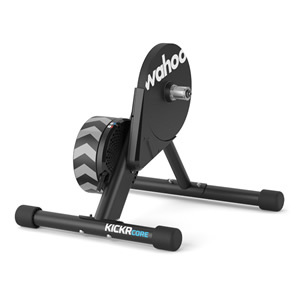 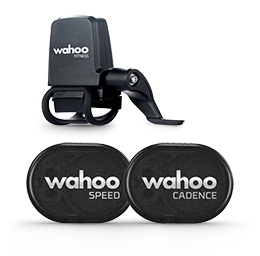 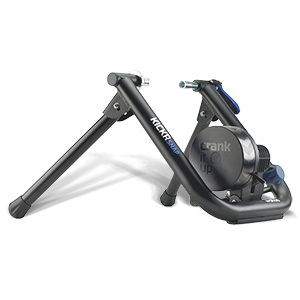 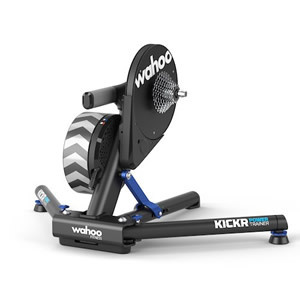 How do I pair a sensor to the Wahoo Fitness app?